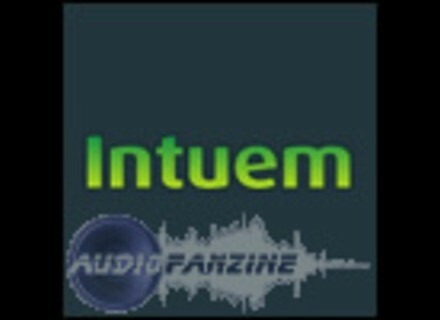 Intuem, Other Music Software from Companion Engineering And Design. Ready to use with Mac OS X 10.6 (Snow Leopard). Eliminates the annoying "CoreMIDI Not Available" pop-up. The Lower Rhythm Explor3r Extended The Lower Rhythm has announced the release of Explor3r Extended. Le Lotus Bleu Magic Wand Le Lotus Bleu has announced the release of Magic Wand, a new soundbank for Camel Audio's Alchemy, featuring 101 Meta Instruments for a total of more than 300 distinct new patches.